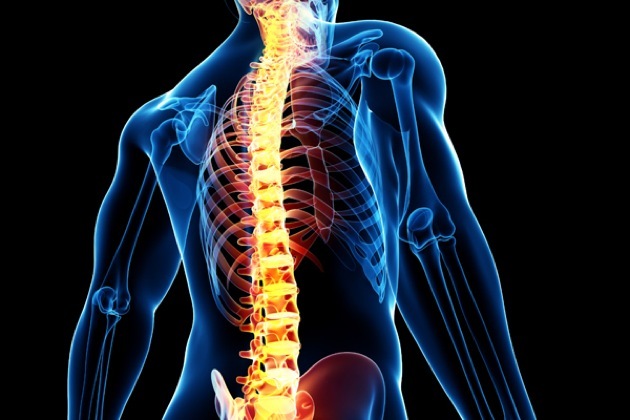 Instead of relying on over the counter medication for back pain, a great healthy alternative are essential oils. 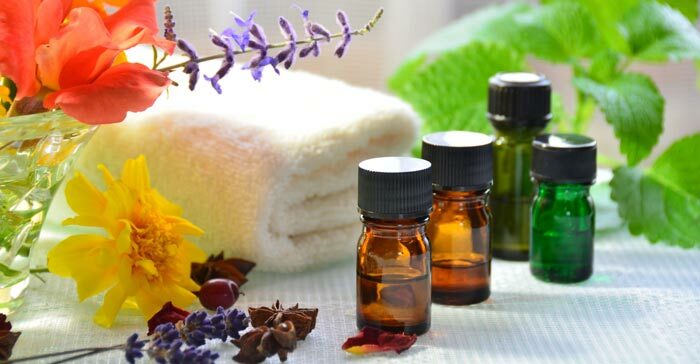 Essential oils are liquids that are distilled from leaves, stems, flowers, barks, roots, and other plant elements. Essential oils have been used by humans for over thousands of years for many purposes, including back pain relief and relaxation.